The artist formerly known as Snoop Dog or Snoop Doggy Dog stunned many fans when he not only changed up his style but changed his name to reflect his transition into a new genre. 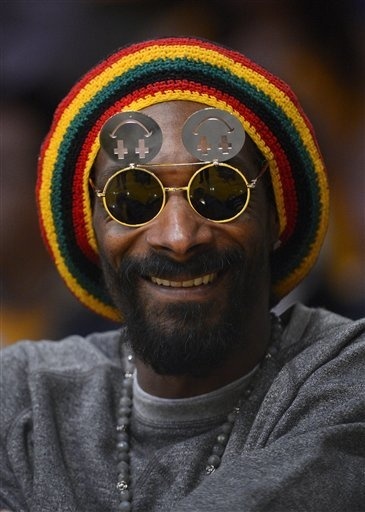 Snoop Lion is always up to something. His latest move for his playful role on the Big Screen resulted in a song and video that deviates from his Rasta sound. That's not the only thing that has the media buzzing about his Superstar Status. Take a look at what is adding up to the beautiful music that is giving us an earful of harmony. His latest play for fan love is genius and surprising at the same Reggae Time. There's no doubt that fans are getting something special from the two. Seeing them together almost strikes up a little humor. Except when your ears are blessed with the sound of Redlight, you feel happy feelings. "No place to run na here yo karma come" is what Eddie Murphy sings so perfectly. You can't help but get a little giddy, the feeling is just in the music. 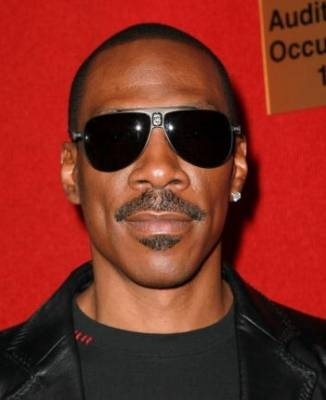 Eddie Murphy's musical talent has nothing to do with it though. The fact that most fans are aware of Murphy's background of ding impersonations. His on point deliver is what fans may not be able to forget. For that reason, Redlight is destined to be on constant rewind. It comes down to this: Do you want to relax to the wall grinding mellow moods or the chill chill sound of Redlight? Are you thinking that Redlight could be a parody song because of sampling? Tell us what you think!